Save 50% In Labor with our New Cross Lock Connection. 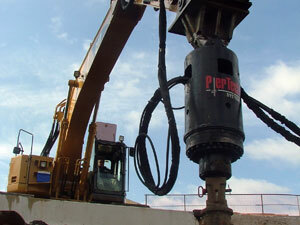 PierTech Systems is a leading manufacturer of helical piles, piers, connection accessories, and foundation repair equipment. We cut the guesswork out of foundation work. Our experience and familiarity with installations, allow us to give exact recommendations for your project. PierTech knows every part of the system from the smallest accessories to the largest pier. Our patented products are manufactured to the highest standards, giving you the support you need. Confidence in our products shows by offering the longest warranty in the industry. Being one of the few companies that stock inventory, PierTech has the equipment, piles, and anchors you need to get your project started immediately. 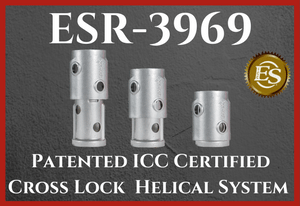 PierTech Systems is excited to announce the receipt of ESR-3969 from the ICC Evaluation Service, LLC (ICC-ES), on the company’s new and improved 2-7/8″ helical pile system. This product is in compliance with AC358 and provisions of 2015, 2012, and 2009 International Building Code (IBC). ESR-3969, includes the newly patented Cross Lock Connection on all lead and extension sections, new construction bracket, and the patented Tru-Lift Bracket for underpinning existing foundations. Helical piers are deep foundation solutions used to secure new construction or repair existing foundations. 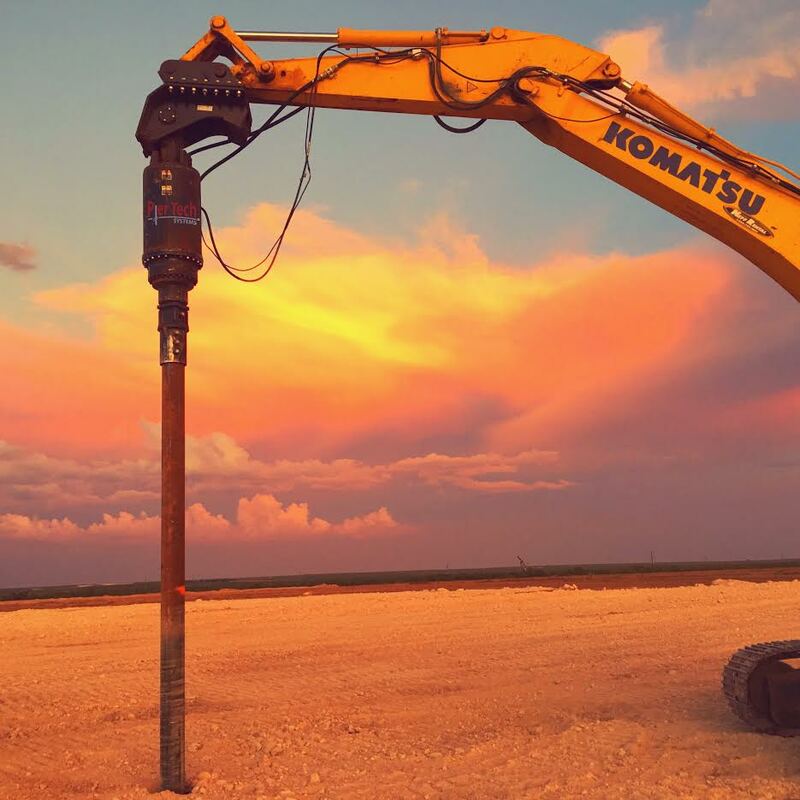 The hercules is a high capacity, high load helical pile. It is designed for commercial or industrial applications. A full line of Helical installation supplies. We carry everything you need to get the job done right the first time. PierTech Systems cross bolt technology delivers unprecedented rigidity and superior strength. Multi-story commercial building new construction – New Jersey. On the shoreline, a construction site required a quick and vibration free solution to achieve high capacity loads. PierTech’s Hercules piles were brought in to satisfy this requirement. After Hurricane Sandy devastated the New Jersey Shore, we found ourselves in need of well engineered, reliable and cost effective products to help homeowners rebuild. PierTech’s dedication and one on one service has not only helped us become certified helical pile installers, but it has allowed us to help New Jersey residents move back into their homes. PierTech’s unmatched customer service, high quality products and impressive warranty are what make them industry leaders, and we are thrilled to continue our relationship well into the future. From the very beginning of our relationship with PierTech Systems, we knew that we weren’t dealing with just another company. Not only does PierTech Systems offer a full line of superior products and equipment backed by the longest warranty in the industry. They also offer friendly, knowledgeable and experienced staff. Along with with PierTech Systems products comes a pulse, something which, in today’s business world, is a rare commodity. I have been PierTech products successfully for ten years. Due to PierTech’s innovation and their ability to supply well made products, on time and at a fair cost. Along with their excellent engineering assistance which has helped me out on several ‘unique’ projects.